For the people who were craving to have their hands on the Fujifilm X-Pro 1 ever since its release, this might be the best time to do that. At Amazon, this “hybrid” baby is now available for $1529.98 (body only). 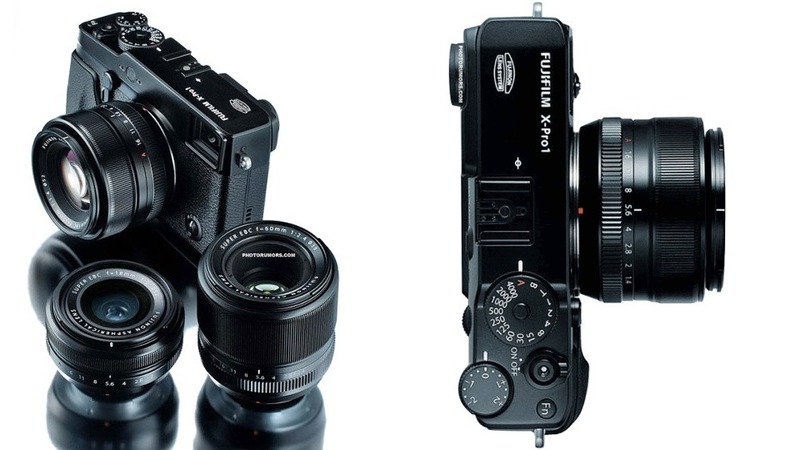 The inclusion of Fujifilm X-Pro1 3mm F1.4 lens and X-Pro1 18mm F2.0 lens will add up $539.98 and $599.00 respectively. So, the subtotal of all these 3 items at Amazon would be $2,668.96. Since the price is lower from the maximum retail price from the manufacturers, you have to see it in the cart. If that is a suitable deal for your pocket, you can think of bagging in the X-Pro1 for the upcoming holidays. All these beauties can be found and purchased from eBay.com.